We have a growing number of distributors in the USA, mostly on the Eastern seaboard. Please see the Stockists page for details. Our carpets are also available from Dominion Rug in Toronto, Canada, and also from Tapis Lipman in Montreal. 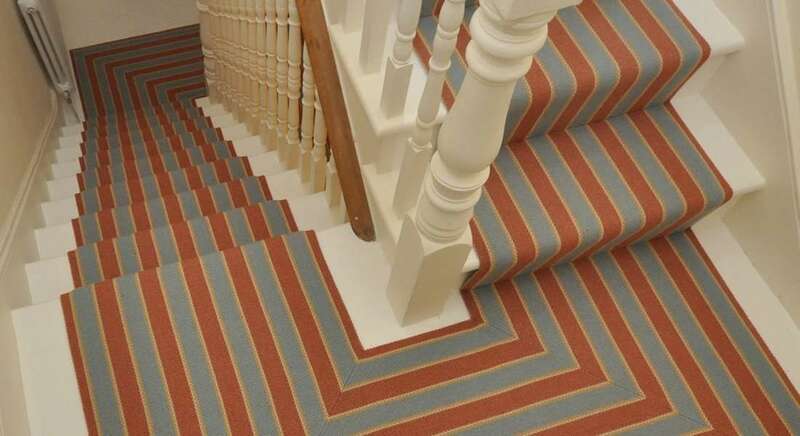 Tim Page Carpets offer a full service in the UK and abroad.